Cryptography is writing “secret” messages using codes and ciphers to keep them private. People have been creating these messages for as long as anyone remembers. There are thousands of examples in history from cipher wheels, to coded letters, and one-time pads. Then the radio was invented. Suddenly, anyone who could hear certain radio frequencies at the right time could listen to messages being transmitted, making cryptography even more crucial. Until 1947, Britain wrote Canada’s diplomatic ciphers. Today, Communications Security Establishment Canada (CSEC) creates ciphers to protect Canadian diplomatic and military messages from being read by the wrong people. Every government transmits confidential messages using some form of cryptography, especially for negotiating treaties or military operations, for example. Think how difficult it would have been in 1979 for Canadian ambassador Ken Taylor and his staff to arrange the escape of six Americans from Iran, if every message he sent to Ottawa for advice could be read by spies. CSEC also collects foreign signals intelligence, often encrypted, to help Canadian policymakers make decisions and to provide intelligence to Canada's allies. CSEC has its roots in the Examination Unit of World War II. Canada asked the US cryptographer, Herbert Yardley, to set it up in 1941. After Yardley left, the organization continued to successfully break wartime codes, including German agent messages and Japanese diplomatic codes. Canada also established a unit that collected and analyzed intelligence for the government. The use of cryptography is not limited to government leaders. Soldiers and agents working behind enemy lines use codes to operate safely in battle. Cryptography is also not restricted to the world of spying and intelligence. Many companies that sell things on the Internet encrypt their transactions. Credit card companies and banks use encryptions that require passwords for anyone to see their own information. Criminals have also used cryptography to avoid prosecution. During the American Prohibition era, bootleggers smuggled alcohol from Canada into the US. Some used codes to communicate with each other. In one famous case, a US cryptographer named Elizebeth Friedman proved that a ship called I’m Alone was illegally flying a Canadian flag to avoid being searched. She also broke an important code in an opium smuggling case. These days, cryptography is more valuable than ever. Today many spies─and criminals─only need a computer linked to the Internet to steal information. 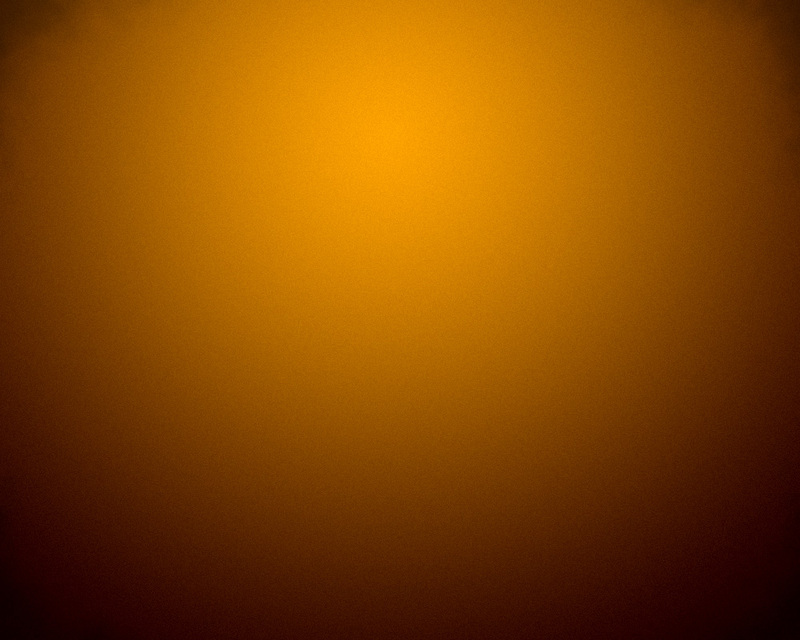 Ciphers often include terms and abbreviations to help mask the meaning of the message. Spies would often use a variety of books to decipher the message. The Secret Files- For Your Eyes Only! Throughout history, Canadian espionage has had a cast of colourful characters, many of whom you will find index cards for in this secret cabinet. 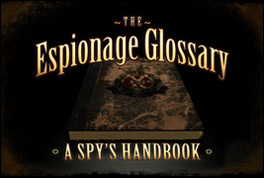 Clarify your understanding of the extensive vocabulary of the murky world of espionage, using this glossary to search for meanings of words you don't understand! The spyglass will help you to see acronyms more clearly! Ever wonder what CSIS, or CIA stand for? The Great Canadian Spyglass will explain most acronyms associated with espionage.